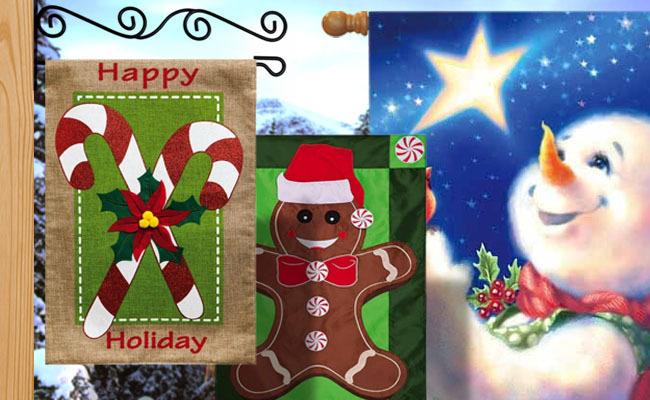 Decorative Seasonal Flags for house and garden - Best Value Online! 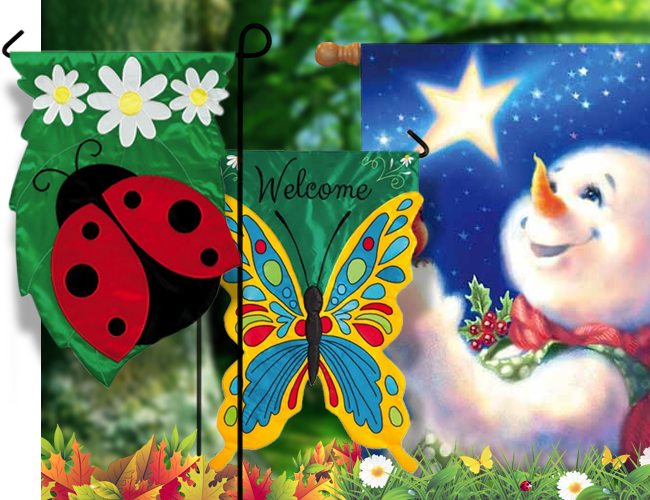 Welcome in the new season with a decorative seasonal flag from Houseflags. 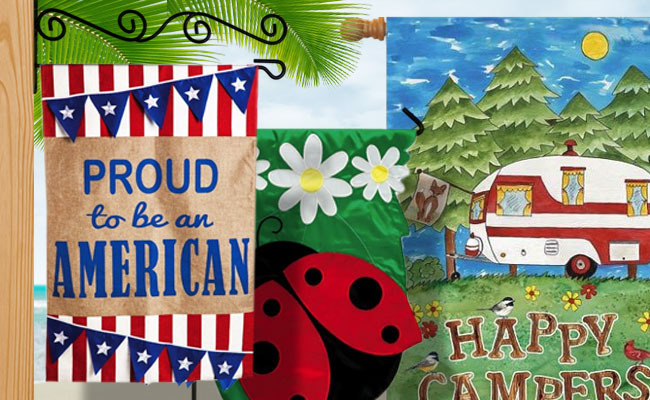 Whether it’s a flag for spring, summer, winter or fall we have a flag for it all! Everything from snowflake covered winter scenes to sunshine and flip-flop covered summer flags. Buy from us and make Houseflags your home for quality decorative seasonal flags. A typical size house flag measures approximately 28" inches wide by 44" inches tall and fits on any standard 5 foot flagpole. 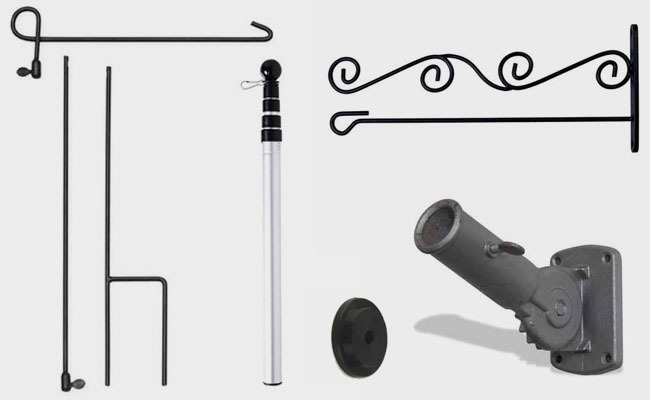 A typical size garden flag measures approximately 12.5" incheswide by 18” inches tall and fits on any standard garden flag pole or flag stand. 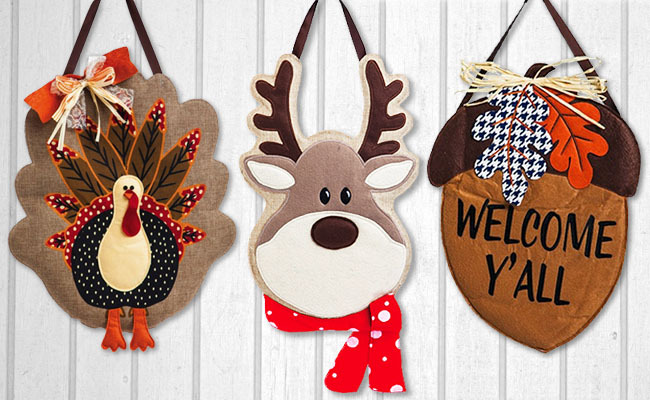 Decorating your yard and home this season has never been easier! Since 1998 HouseFlags has been providing online customs with the highest quality decorative flags at the lowest possible prices. 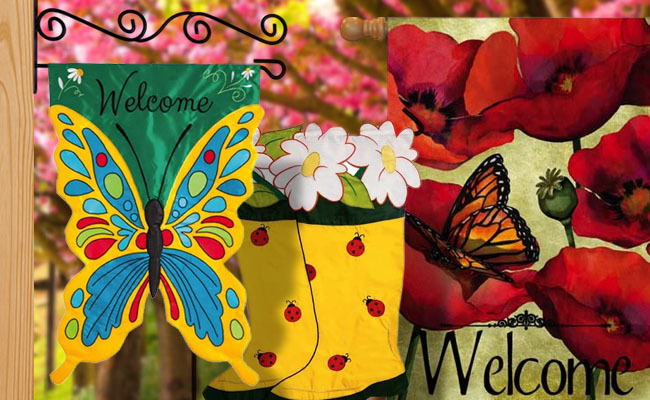 We carry a large selection of decorative flags for every season whether it’s spring, summer, fall or winter.